Come join us for a weekly bluegrass jam, hosted by Rich Landar of The Hillwilliams. 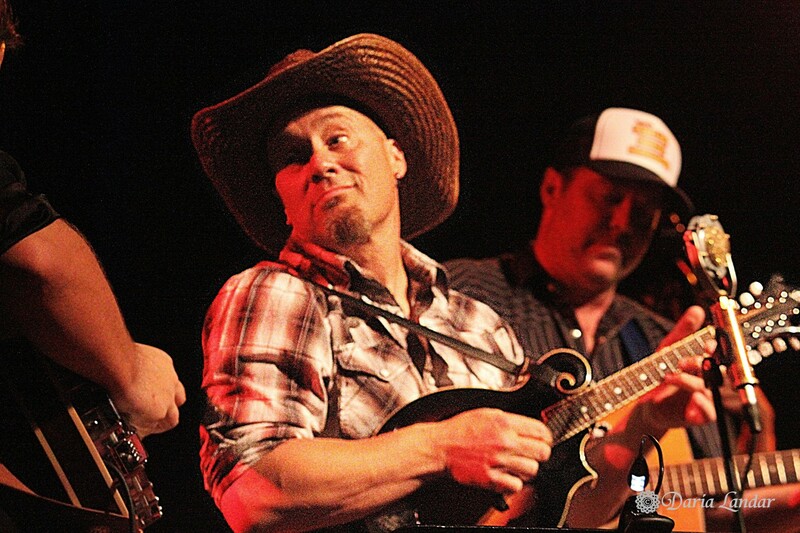 We'll be playing in a picker's circle where everyone can play as much as they'd like. Bluegrass instrumentation preferred but any acoustic instruments are welcome. All levels of pickers and singers can join in at this friendly, no pressure jam session. Every Thursday 4 p.m. 'til 6 p.m.